The article below caught my attention and got me thinking about the evolution of the telephone during my lifetime. Growing up in a relatively deprived area in the North East in the late 70's/ early 80's, I was one of the few children in my school who had a telephone at home. (We also had a car, a TV and my parents both had jobs - proper posh). 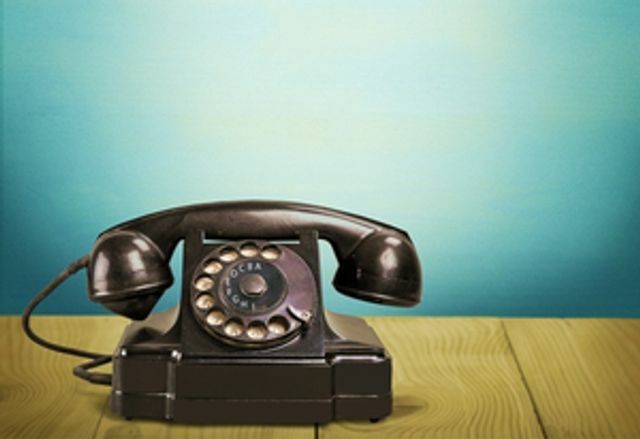 I remember being taught how to answer the phone correctly - to always say hello and to recite our phone number so people could be sure they had dialled the right number (and yes - our telephone had a dial). And one thing that would never happen is that the phone would not get answered when it rang (assuming someone was at home, obviously). In fact, it was often a scrum to answer it between me and my brother and sister - even though it was (almost) never going to be a call for us. At the age of 11, we moved three miles out of my hometown to a village and I changed schools. The only method of communication with my old school friends was to write each other letters. Imagine organising a play date for your children via Royal Mail these days? Fast forward 40 years and I now don't own a home phone. The rise of telemarketing, the unsolicited calls with automated messages telling me I had won competitions I never entered etc... made it too annoying and intrusive. There are so many easier ways of communicating, all of which do not require speaking to anyone - Text messages, WhatsApp, Facebook, email. In fact, pretty much the only phone call I ever make or receive in my personal life is with my parents (and they still recite their phone number - minus the area code, obvs). 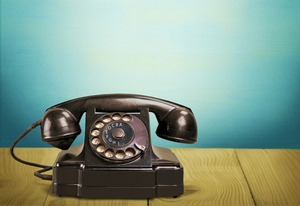 What strikes me is there are still so many businesses relying on telemarketing to make sales. 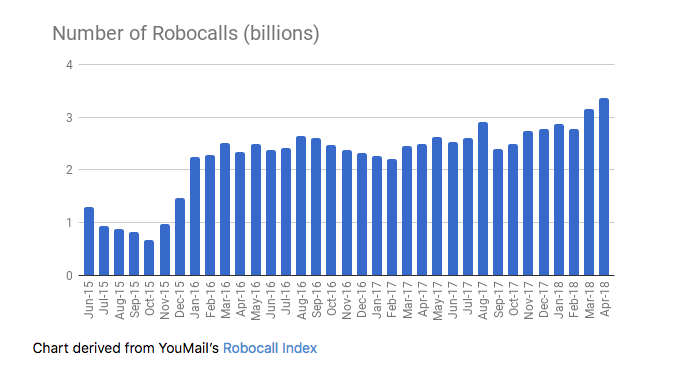 And what is even more surprising is the use of automatic telephone dialling systems and artificial or prerecorded voice messages (aka Robocalls) are at an all-time high (April 2018). 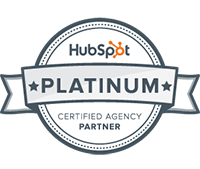 As an inbound marketing agency, it staggers us when people cold call our business, especially when the caller has clearly not done any research or even knows what business sector we operate in. There are so many more effective strategies to secure new business. People do not want to be interrupted during their working day and sold to over the phone. Inbound marketing responds to the way people buy today. It recognises what matters to them, on their terms and in their time. There are simply more communication options. Text messaging and its associated multimedia variations are rich and wonderful: words mixed with emoji, Bitmoji, reaction gifs, regular old photos, video, links. Texting is fun, lightly asynchronous, and possible to do with many people simultaneously. It’s almost as immediate as a phone call, but not quite. You’ve got your Twitter, your Facebook, your work Slack, your email, FaceTimes incoming from family members. So many little dings have begun to make the rings obsolete. Goodbye Sales Funnel, Hello Sales Flywheel!